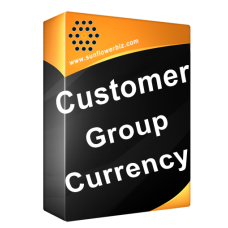 This module allows you to set different currency based on customer group. -You can select more than one currency for one customer group. -If you only select one currency for one customer group, the specific customer group will be forced to use predefined currency.